Vacant residential lot! Build your custom home. 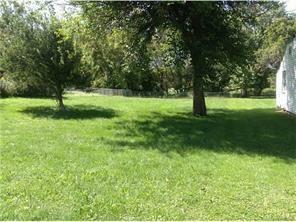 Very deep, well maintained subdivision lot. Ideal for a home and extra large detached garage or play area. Close to Oakland University, I-75, Great Lakes Crossing. Listing provided courtesy of X1 Realty.